All menus will be led by our professional chefs to introduce different culinary techniques, healthy diet and the importance of kitchen hygiene. using all natural ingredients like carrots, spinach and beetroot etc. 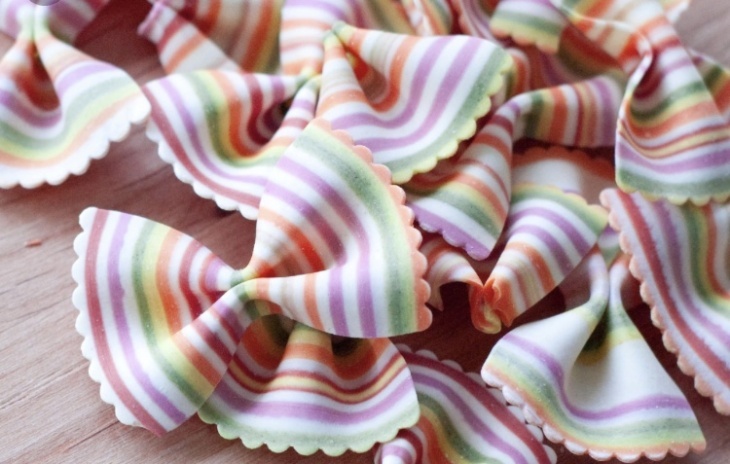 using the pasta machine and pasta roller in creating the bow tie pasta.